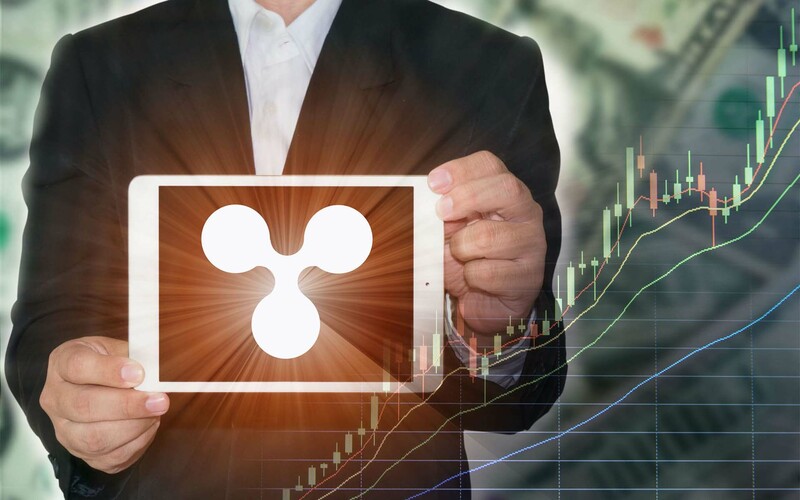 Same day international mobile payments utilizing the cryptocurrency Ripple’s (XRP) distributed ledger technology are on the horizon. 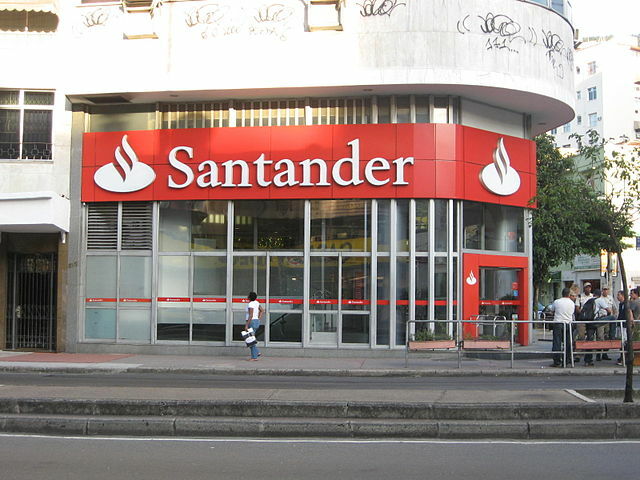 Spanish banking group Banco Santander—“the first UK bank to introduce Blockchain technology which facilitates international payments, through a new app”—plans on making the groundbreaking service available in Q1 2018. Once the app is downloaded, users need to complete their profile details and can then start to make payments. It connects to Apple Pay, where users can confirm payments securely using Touch ID. It lets users transfer between £10 and £10,000 and payments can be made from GBP to EUR and USD. Currently, payments made in EUR can be sent to 21 countries and US Dollar payments to the USA only. “We expect to be one of the first global banks to roll out distributed ledger technology based payments for individuals,” the bank has stated. The need for finance has evolved from providing a physical Pound in your pocket or card in your purse, where you pay at a till, to being seamlessly integrated into a new, always on, connected lifestyle. At Santander we work hard to ensure our banking is simple, personal and fair and believe new Blockchain technology will play a transformational role in the way we achieve our goals and better serve our customers, adding value by creating more choice and convenience. 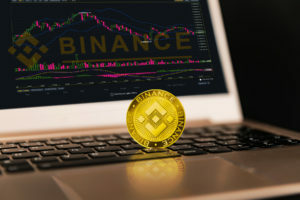 The nearly-instantaneous payment service will first be launched in four select countries, and the company promises full transparency regarding fees. 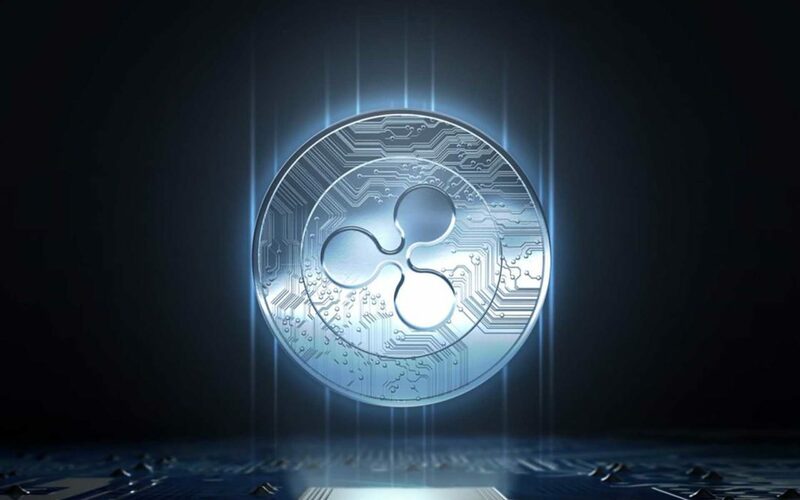 What are your thoughts on the Ripple cryptocurrency? Would you like to send bank transactions using the real-time gross settlement system, currency exchange, and remittance network? Let us know in the comments below! 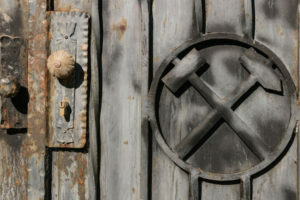 Images courtesy of AdobeStock, Shutterstock, and Wikimedia Commons.